Cinnamon & Spice - 2 x Dogs Training Made Tech Savvy! 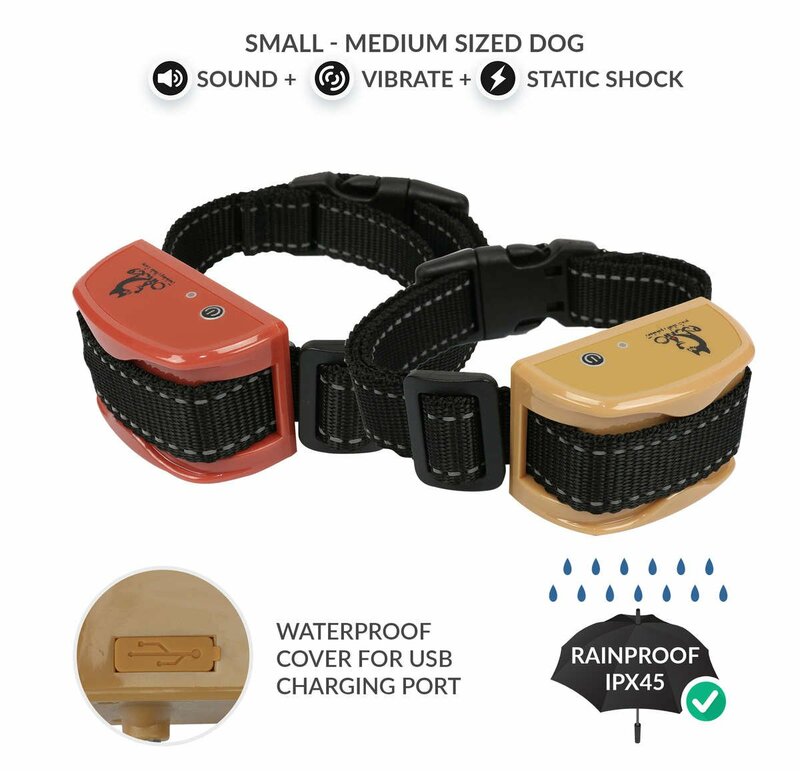 2 waterproof, cost-effective, highly-functional remote training collars for 2 small - Medium sized dogs. Gone are the days when dog training methods required physically motivated stimuli. Training dogs is tough. They are fast and often find their way with things. We don’t want you to chase them the whole day so that you can train them. 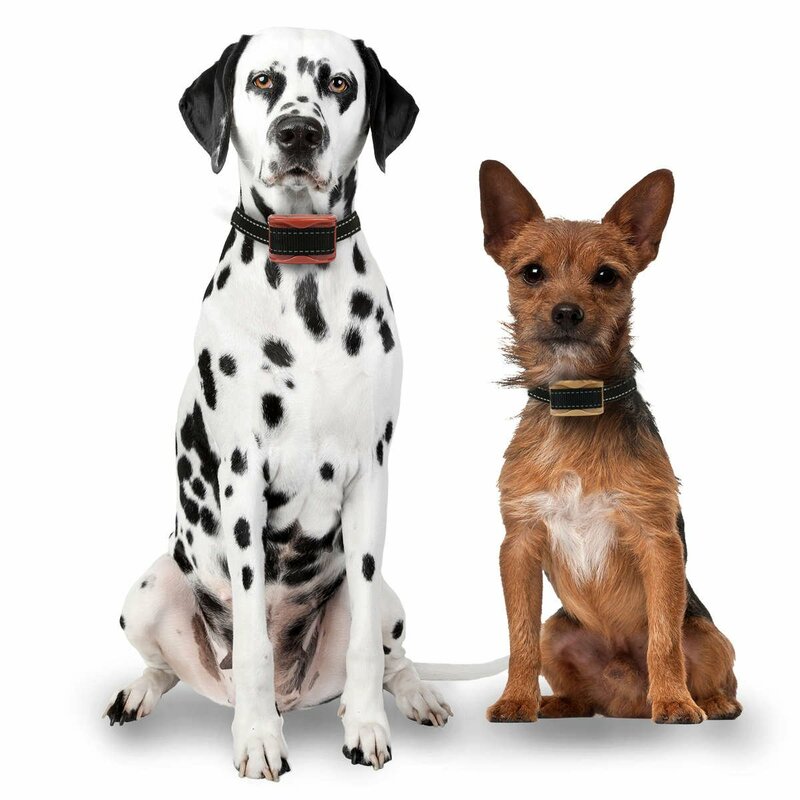 The 800-yard remote training collar, specially designed for small terriers and Bulldogs and medium-sized dogs. 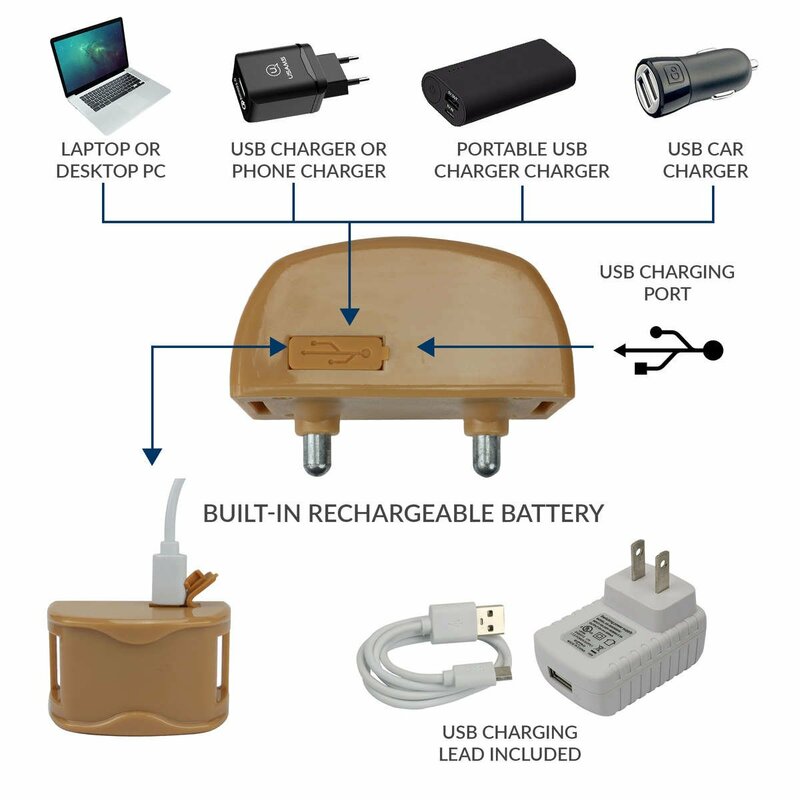 The device comes with a built-in chargeable battery and offers multiple ways to recharge—ranging from laptop to charging it in your car. And wait till you look at the handset transmitter which offers fantastic functionalities. 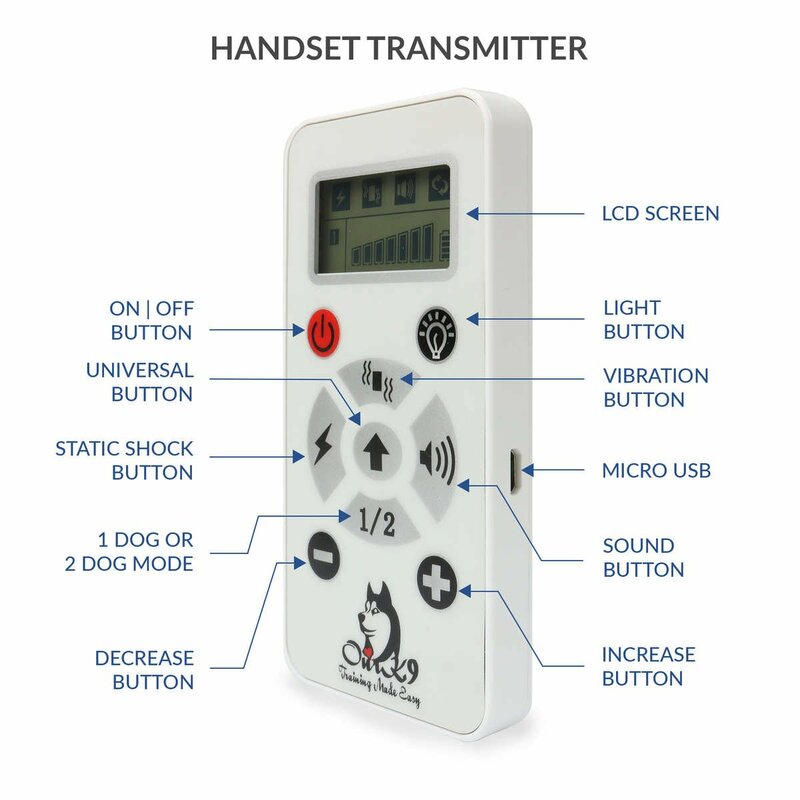 And the best part is that you can turn it to 1 or 2 Dog mode according to the number of dogs you have! 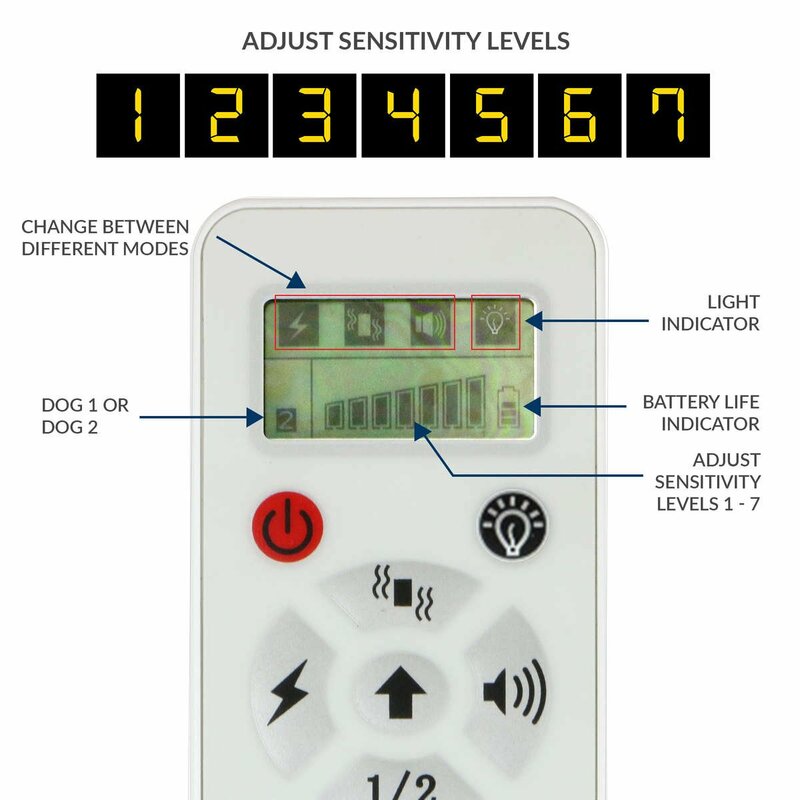 The collar uses sound, adjustable vibration, and adjustable shock to send external stimuli to your dog. Spice and Cinnamon are the names, and dog training is their game!